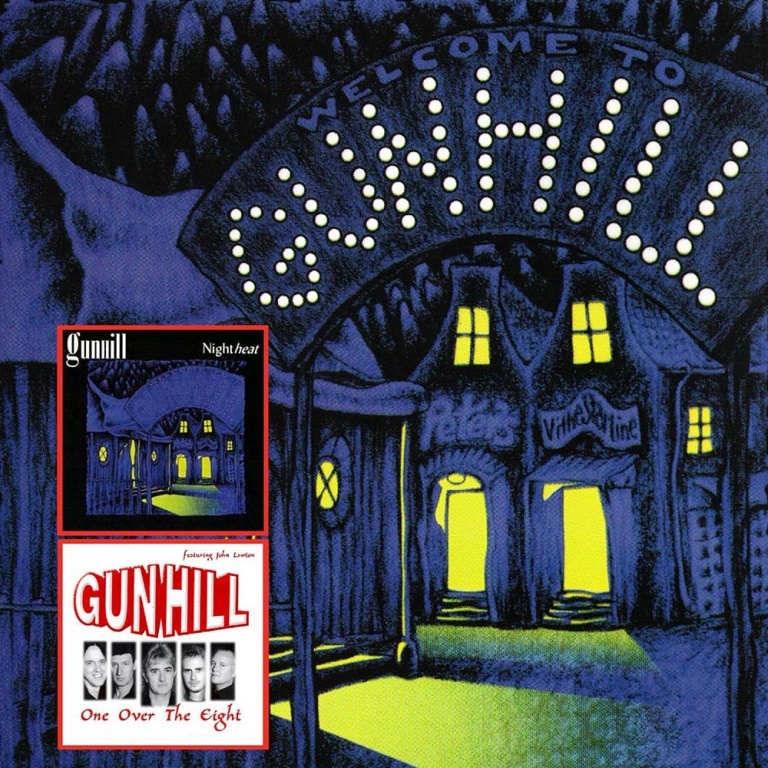 GUNHILL is a band from the 90s which featured JOHN LAWTON, the former lead singer of URIAH HEEP. This twofer collects together the cassette / fan club ONLY release ONE OVER THE EIGHT (1995 / CD: 2000) and the now out of print and VIRTUALLY IMPOSSIBLE to find second album NIGHTHEAT! • GUNHILL is a band from the 90s which featured JOHN LAWTON, the former lead singer of URIAH HEEP. 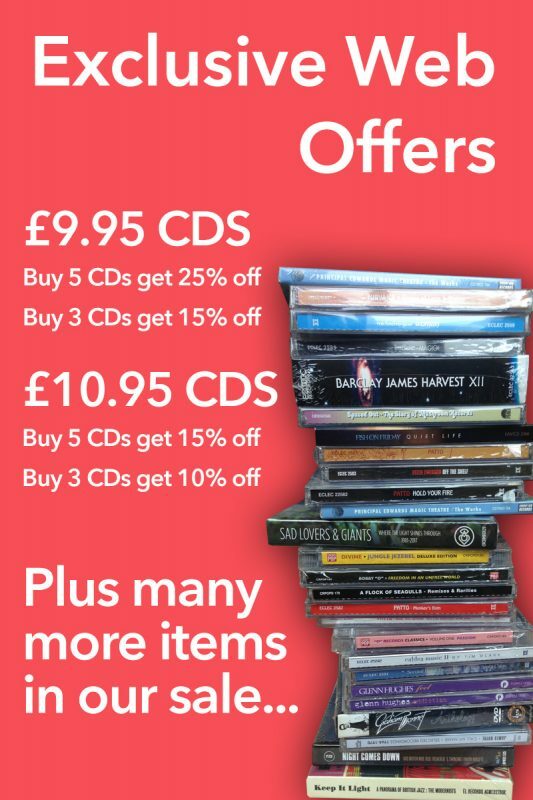 • This twofer collects together the cassette / fan club ONLY release ONE OVER THE EIGHT (1995 / CD: 2000) and the now out of print and VIRTUALLY IMPOSSIBLE to find second album NIGHTHEAT ! • Both discs feature bonus tracks with the intention of making this set the COMPREHENSIVE collection of all the Gunhill studio recordings! • This re-release has been prepared with the full input of JOHN LAWTON personally and has had a 2016 remaster.